Adventure.com is a website for writers and photographers to tell the travel stories that aren’t being told. It believes that adventure doesn’t have to be limited to summiting a mountain or longboarding down a winding Swiss road, but can be as simple as stepping outside of your comfort zone. The Adventure.com brand is a platform for which stunning photography and engaging writing can shine. The visual language often associated with adventure and exploration needed to be rethought and elevated into a space that speak more to an article like ‘Walking with the last Wakhi shepherdesses of Pakistan’ and less ‘Top 10 sunsets around the world.’ The logo represents breaking out of one’s comfort zone and striving to engage with an unknown world. Because the website is rich in stunning photography and engaging writing, the brand needed to be simple, monochromatic, and reserved. 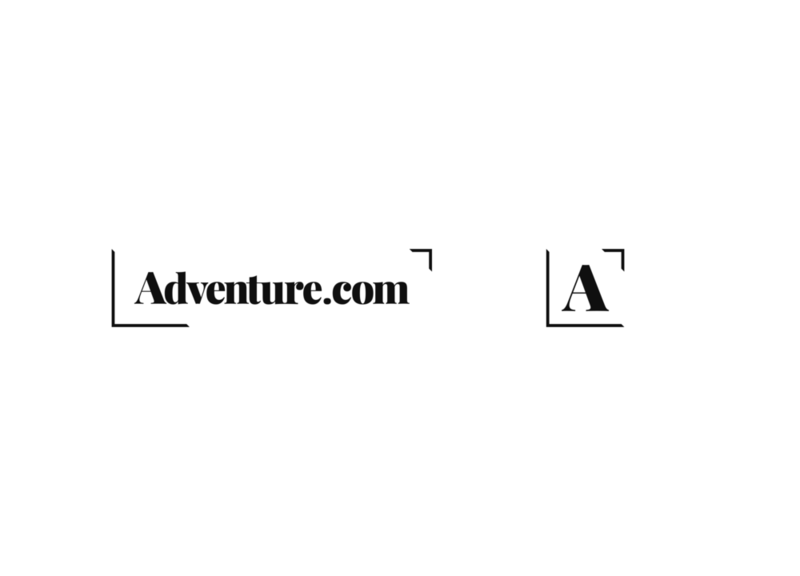 The Adventure.com website follows in the footsteps of the brand. It also needed to be simple, inviting, easy to read, easy to navigate, and visually engaging. This was achieved through the use of legible, inviting typography and stunning photography from some of the best travel photographers around the world. The website has a simple navigation and is split into the three main ways ways we experience adventure: through people, places, and experiences. These categories cover pretty much every story and photo essay Adventure.com publishes.